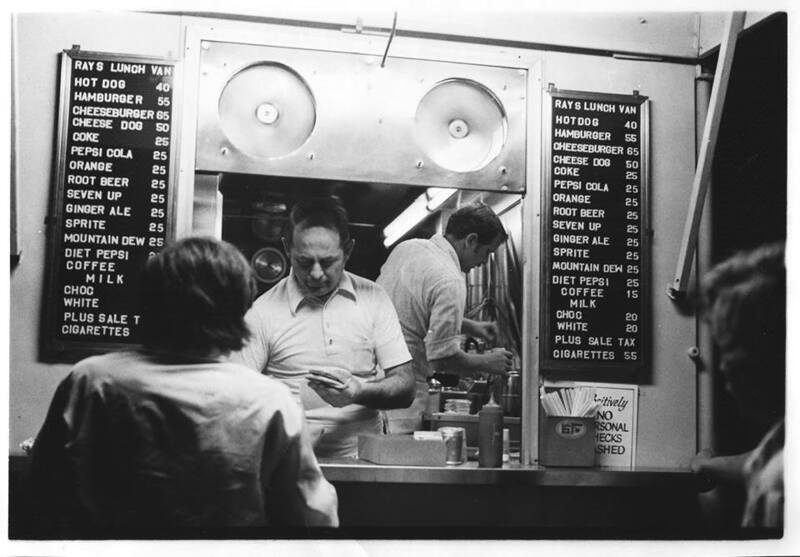 The late night gathering spot in southern Maine for over 50 years. 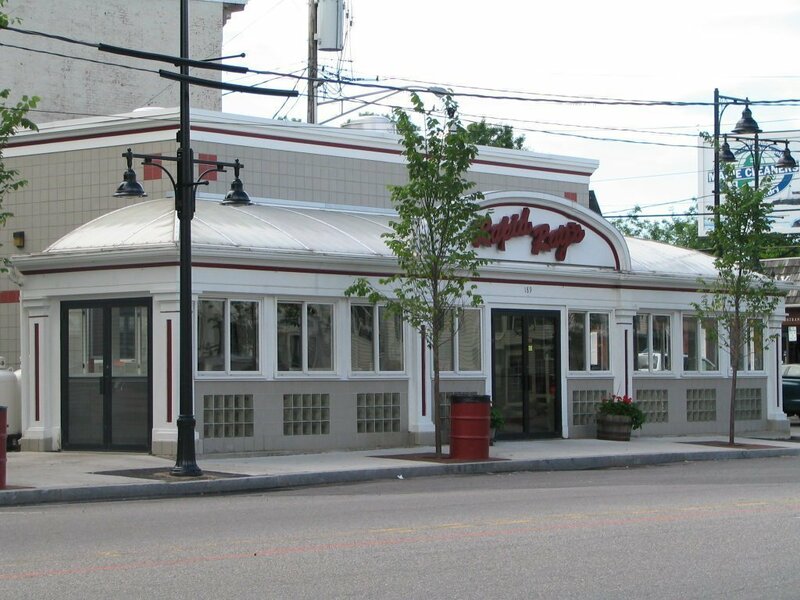 Rapid Ray's is a family owned business serving southern Maine since 1953. 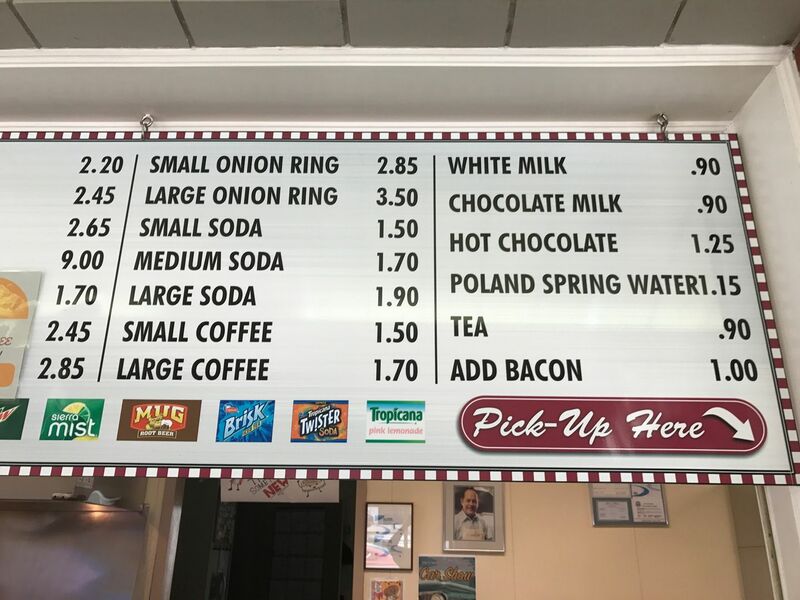 Maine's original fast food take out, Rapid Ray's specializes in hamburgers, cheeseburgers, steamed hot dogs, lobster rolls, french fries, onion rings and speedy service.